The book is an attempt to highlight the present status of solid waste management in the country and what should be the way ahead. It is clear that cities are producing more and more waste and solid waste generation in our country is increasing. In such a scenario, we need to re-invent waste management in our country. The book highlights solutions to this growing problem and shares case studies from cities that have been able to resolve the issue of solid waste management. It is ideal for practitioners, regulators, consultants, NGOs and students. 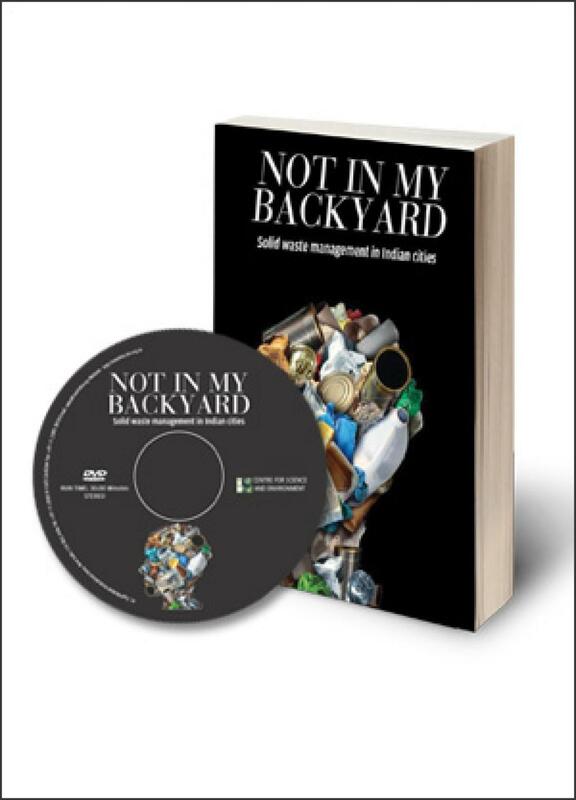 Apart from the book we have also released a film “NOT IN MY BACKYARD”, containing stories from three cities that have the best solid waste management practises in India (DVD) – Duration: 30 mts. The film records the experiences of the three cities, Alappuzha, Panaji and Mysuru, who have stood apart from the rest of the Indian cities in the way they manage their municipal solid waste (MSW), and how they tamed the monster called municipal solid waste. The film has several interviews and site visits to segregation centres, composting plants and dry waste processing plants. People interviewed include municipal officials, waste experts, NGOs, Engineers and Politicians etc. Alappuzha and Panaji had to close down their landfills because villages around these waste dumping spots refused to accept the city’s garbage. These two are now zero-landfill cities, not a gram of MSW is sent to the landfills. On the other hand, Mysuru which is the biggest of the three cities covered in the film, has minimised the amount of waste that it sends to landfills using a combination of technologies. What is common to these three cities is that they have learnt to properly segregate their wet from their dry waste and have employed both large and decentralised models to get rid of their garbage.